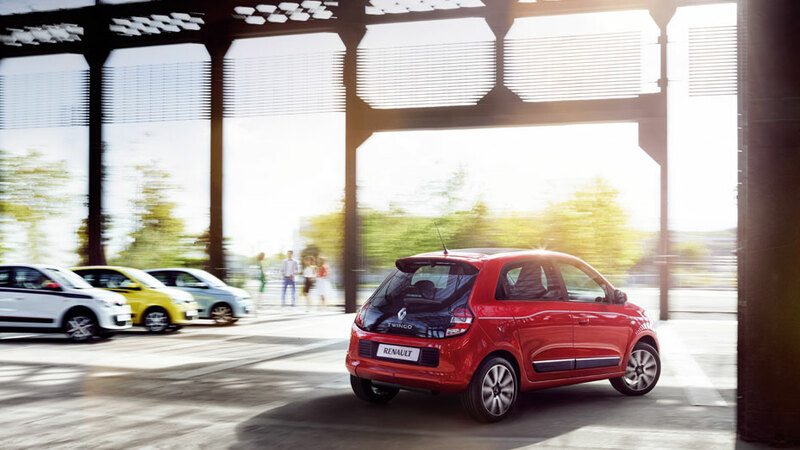 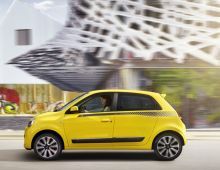 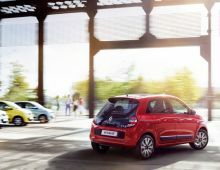 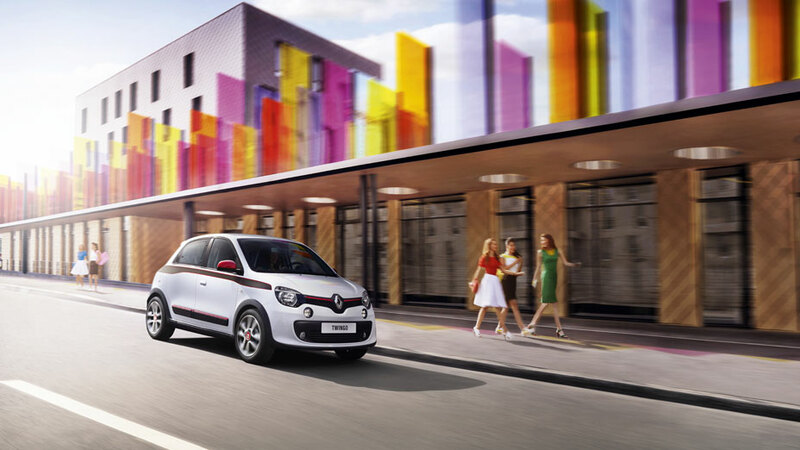 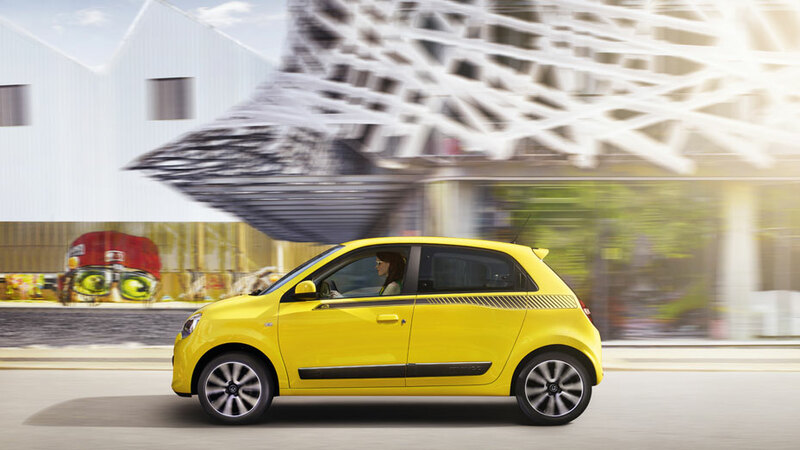 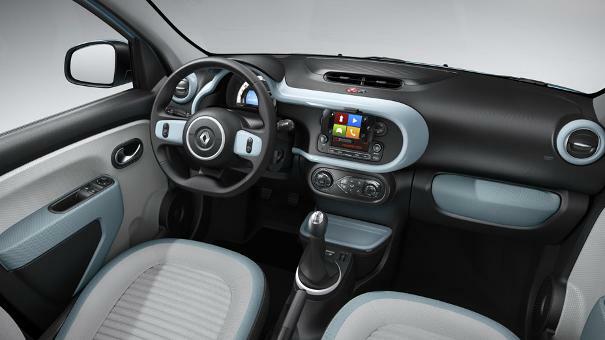 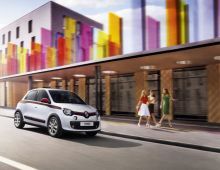 Agile and compact, the new Renault Twingo goes everywhere. 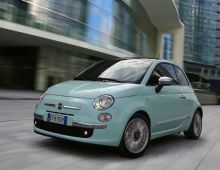 Shortened by 10 cm, take her and park her where and whenever you want. 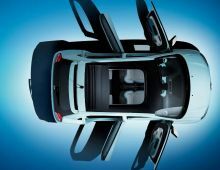 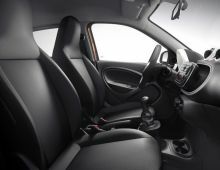 Inside the car, the modular cabin is spacious, bright and offers all the space you need to store all your accessories. 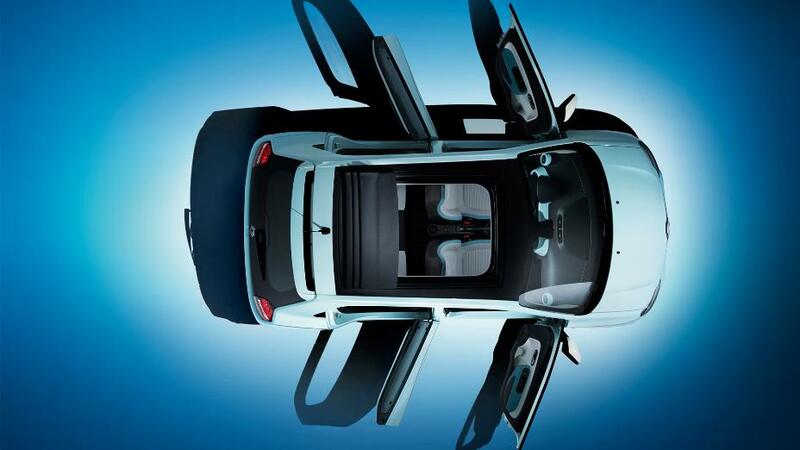 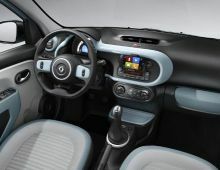 In terms of comfort, this ingenious new Twingo has wraparound seats and plenty of storage spacesin order to facilitate your life as much as possible. 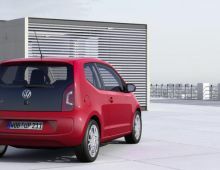 Simple, effective, and environmentally friendly, its engine will allow you to attack the road with punch. 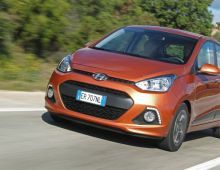 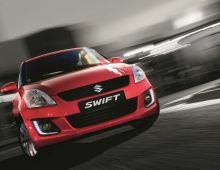 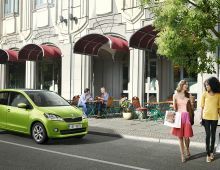 Its latest security technologies are very reassuring and prevent accidents for instance through the brake assist system.